Choose one of these Plymouth Florists and have a beautiful, hand arranged flower bouquet delivered today. Same Day Flower Delivery available from most shops until 2:00 P.M. in the recipients time zone. Local Plymouth, MI Flower Delivery from the talented and reliable florists listed below. 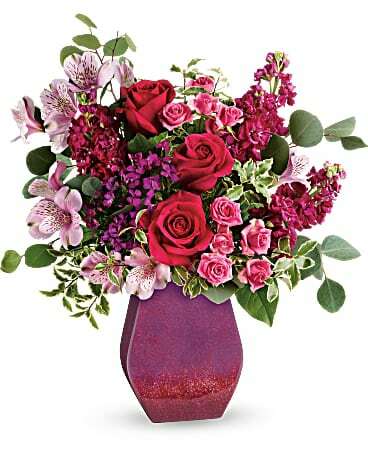 Trust our florists in West Bloomfield or Novi flower shops to send flowers. Flower arrangements from our flower shops in Livonia and Canton florists are always hand-arranged and hand-delivered in a beautiful vase. For the freshest flower delivery, go with real local Dearborn florists and neighborhood Allen Park flower shops close to where your recipients are located. Northville florists can also help you send flowers to any nearby city.